The unexpected return of the Chapuka. 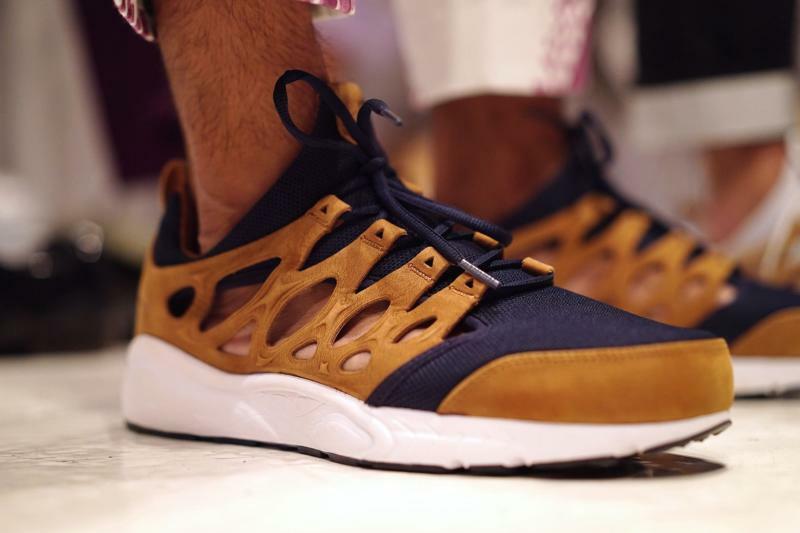 It's safe to say that a retro of the Nike Chapuka (seen here) is not something anyone really expected to see happen in 2016. 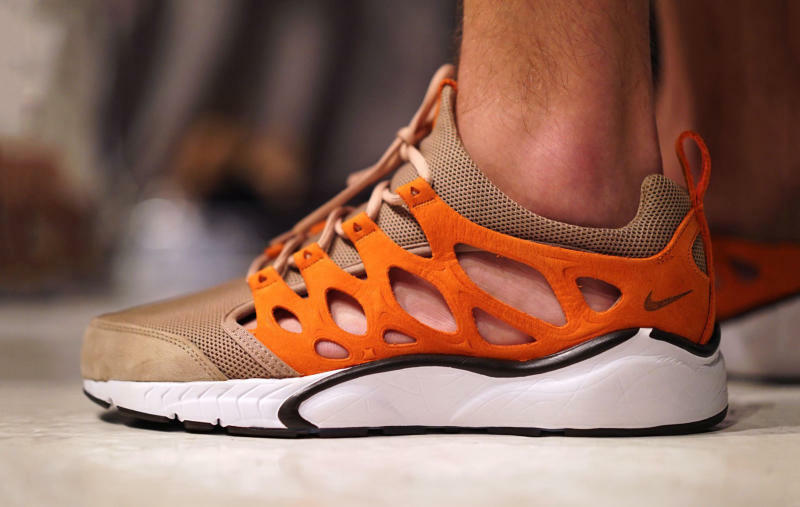 Despite that, a retooled version of the 2001 shoe hit New York Fashion Week: Men’s on Thursday, complete with the promise of an official unveil in a month's time. The shoe is a very bold one, complete with a cut-out upper that will expose the gross fleshiness of your foot should you choose to go sockless. Its design is certainly strange, but doesn't feel all that out of place with the kind of stuff NikeLab is pumping out at the moment. For anyone who doesn't want to wait for the shoe's return–or just wants to pretend that they were up on the model since day one–there are still some original pairs available on eBay.